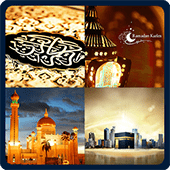 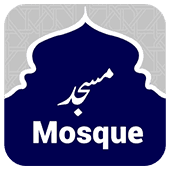 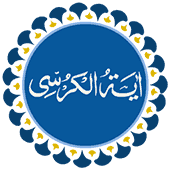 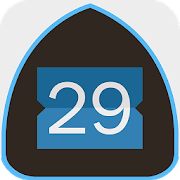 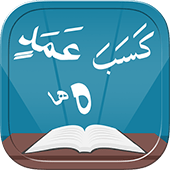 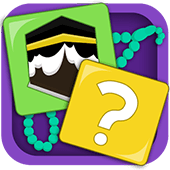 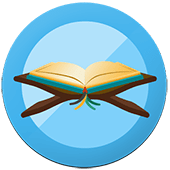 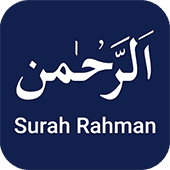 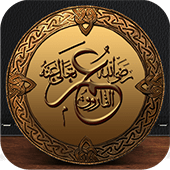 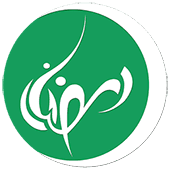 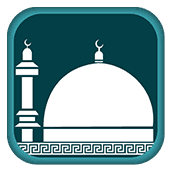 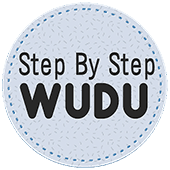 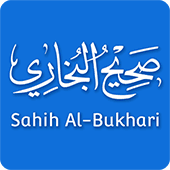 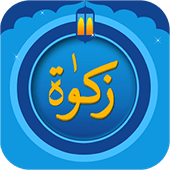 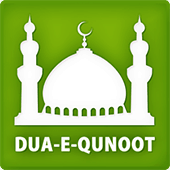 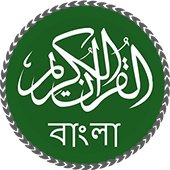 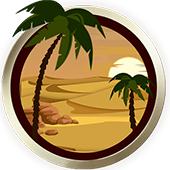 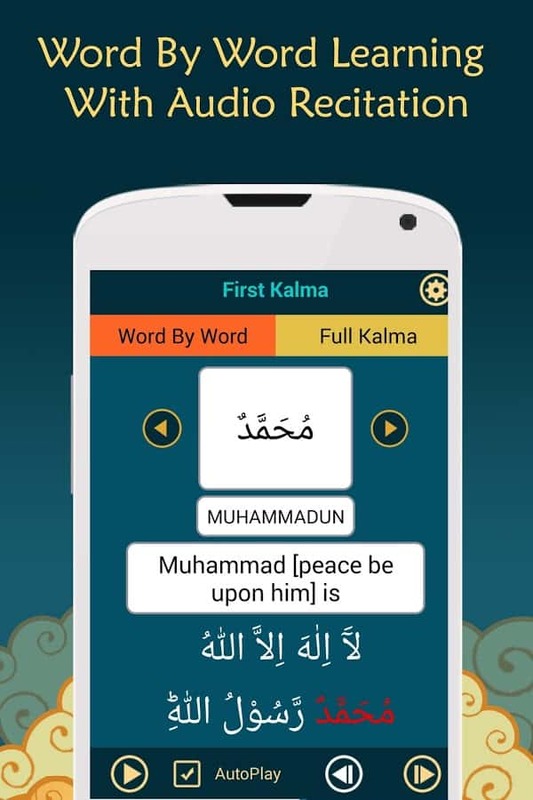 6 Kalma of Islam 2017 is another addition in the series of Word by Word Interactive Islamic educational apps by Quranreading.com. 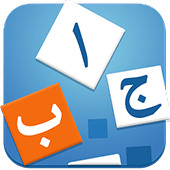 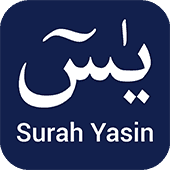 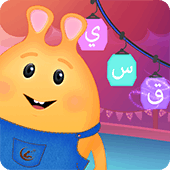 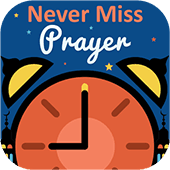 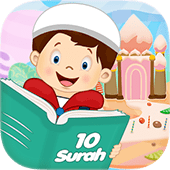 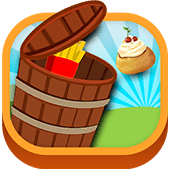 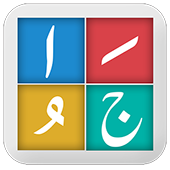 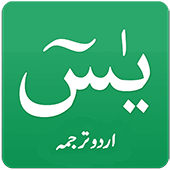 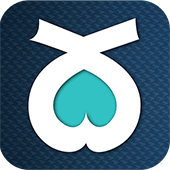 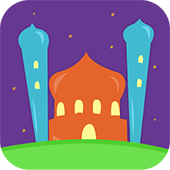 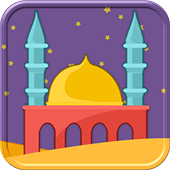 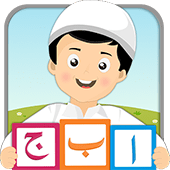 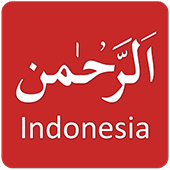 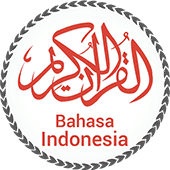 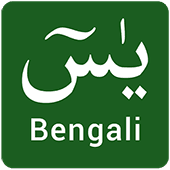 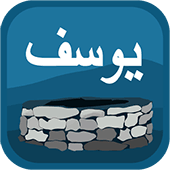 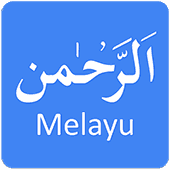 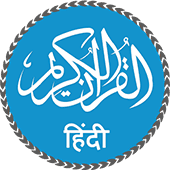 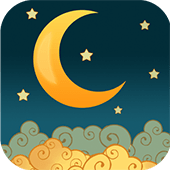 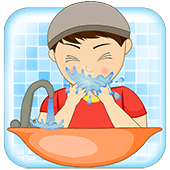 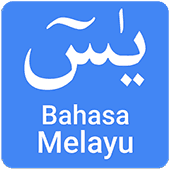 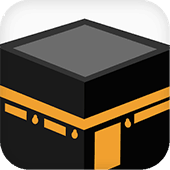 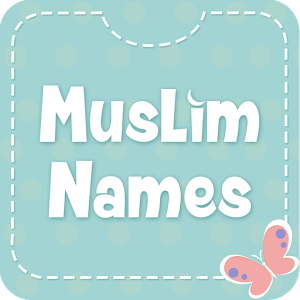 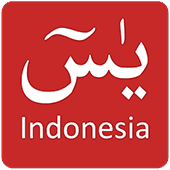 This app will teach Six Kalma to children using word by word recitation, translation and transliteration of 6 Kalmas of Islam. 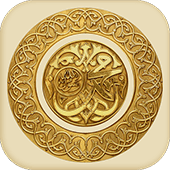 6 Kalmas form the foundation of faith in Islam and knowing the Kalmas by heart is a wish of every Muslim yet many find it hard to memorize all Kalmas. 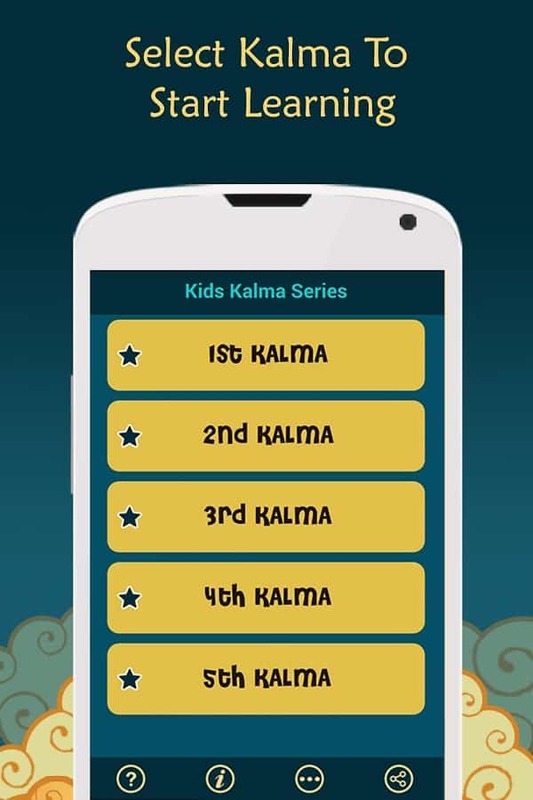 Kids Kalma Series will assist children in learning the Kalmas by taking them through single word recitation at a time. 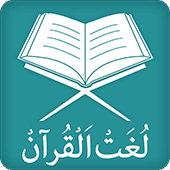 • Word by Word recitation of 6 Kalma with highlighting the word being recited. 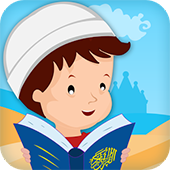 • The translation and transliteration of each word of Kalma is given to increase the understanding of the Kalma in kids. 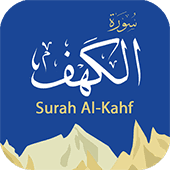 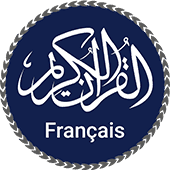 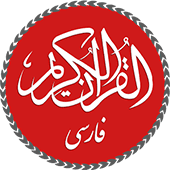 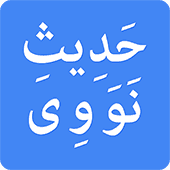 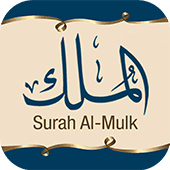 • The full Kalma tab will show complete Kalma in Arabic with its full translation and transliteration and audio recitation. 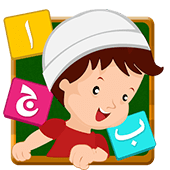 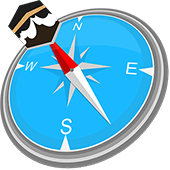 • The settings button leads you to options to customize the display settings of app by choosing between different text colors, text sizes and background colors. 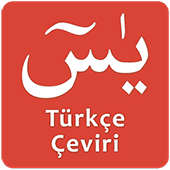 • Translation and Transliteration can be disabled from settings by the user. 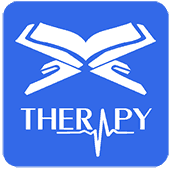 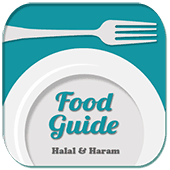 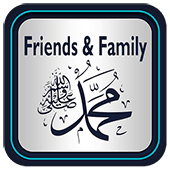 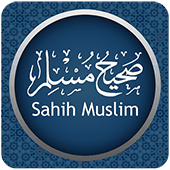 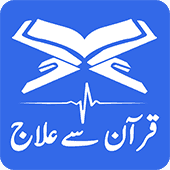 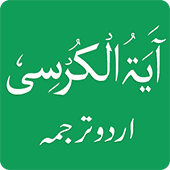 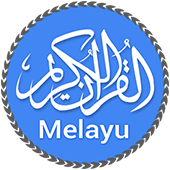 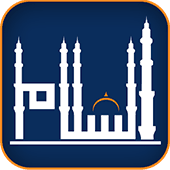 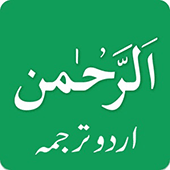 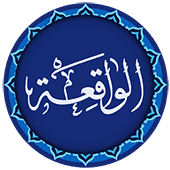 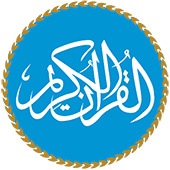 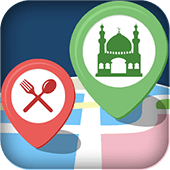 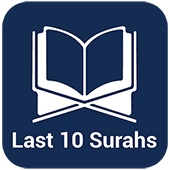 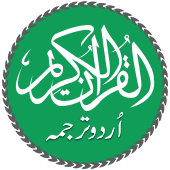 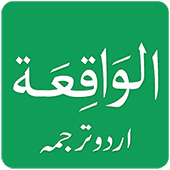 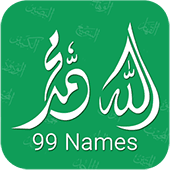 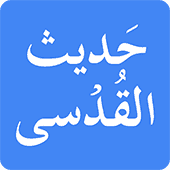 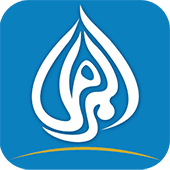 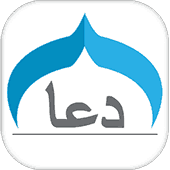 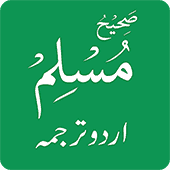 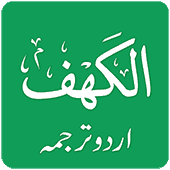 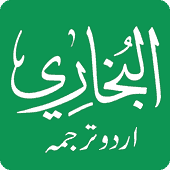 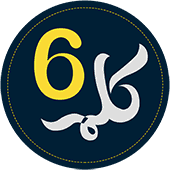 Rate 6 Kalma of Islam App to help us improve our app and spread Islamic learning around the world.